Arsene Wenger has suggested Arsenal’s decision to give Mesut Ozil a long-term contract may have left the playmaker in a “comfort zone”. The Gunners handed Ozil a deal until 2021 last January amid speculation that he would follow Alexis Sanchez out. Wenger was still manager at the time, and although the move to tie down the player was seen as a positive one, the German has slipped down the pecking order under new boss, Unai Emery. Ozil last started a game on Boxing Day and has made just two substitute appearances in all competitions in 2019. “I feel that the length of the contract has nothing to do normally with the selection of the team. But sometimes there are special cases. “Most of the time now we think when we sign a player for five years we have a good player for five years. But that doesn’t necessarily mean that they practise, they play their best. Because they might be in their comfort zone. “He has a contract but the problem is that, if you want to buy a player like him, you have to spend £100m. And to maintain the value of the player, beyond the Özil case, it is more about the way football is structured. “To buy players of top, top quality you need £100m. 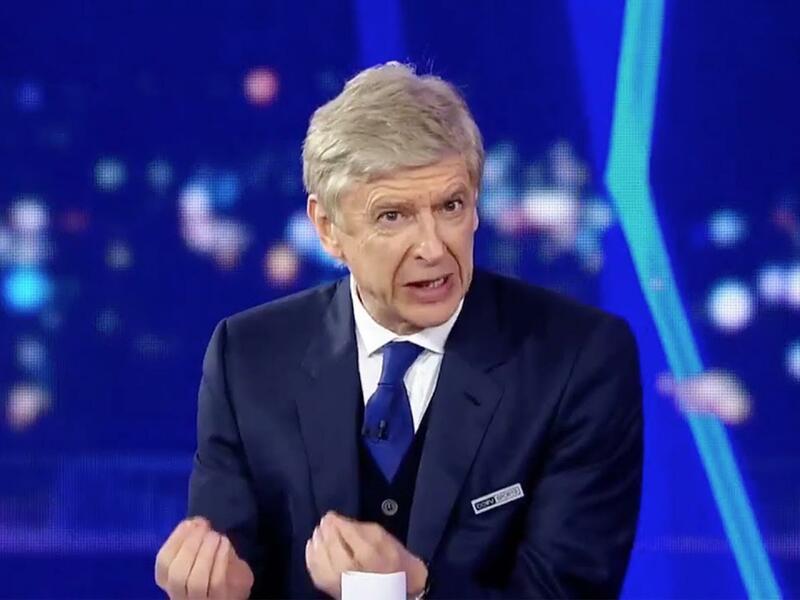 So the decision you have to make is whether you re-sign the player, who costs us nothing, or do we have the money to buy a new player?” Wenger said after being honoured with Lifetime Achievement Award at the Laureus World Sports Awards on Monday.